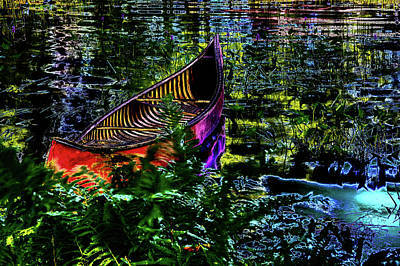 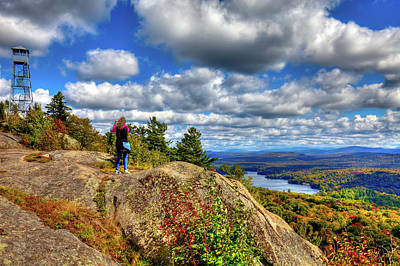 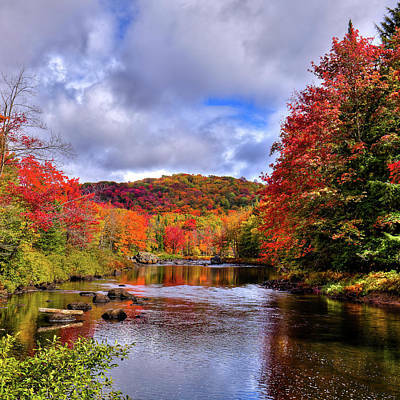 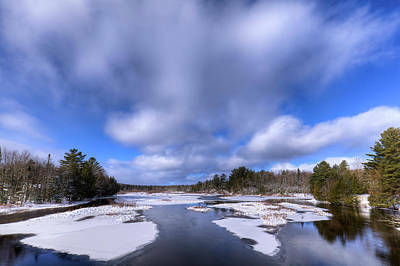 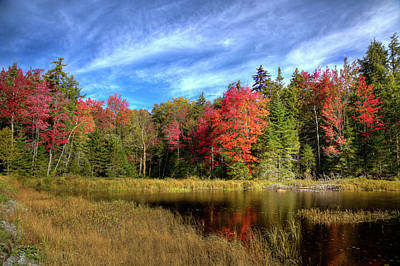 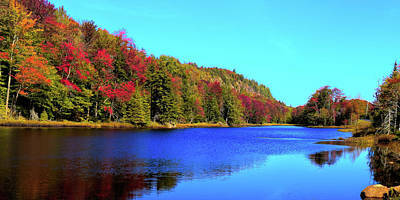 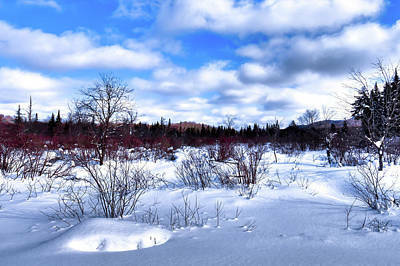 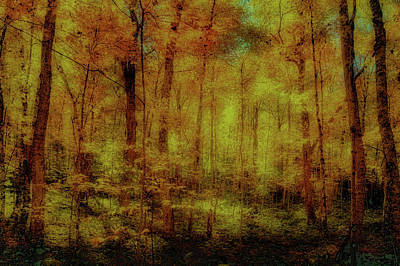 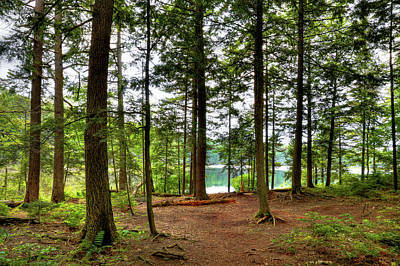 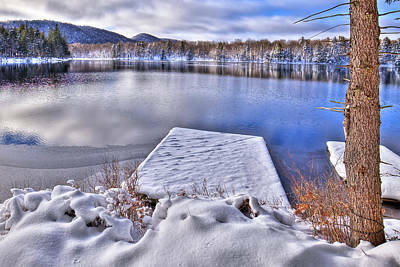 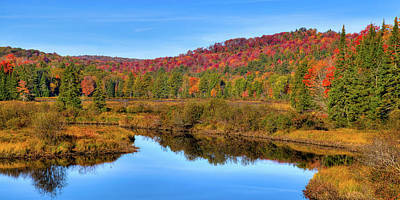 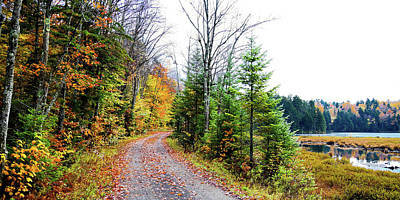 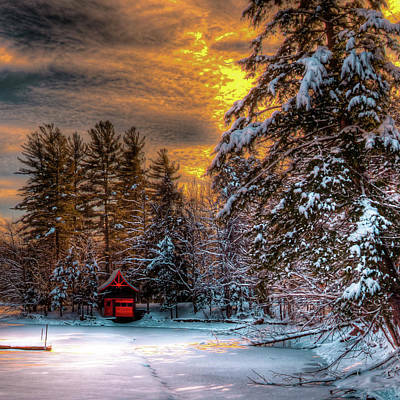 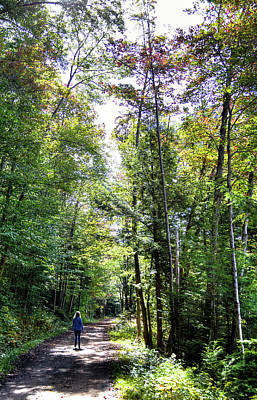 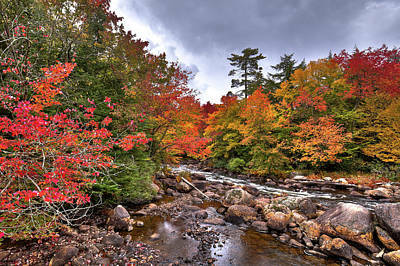 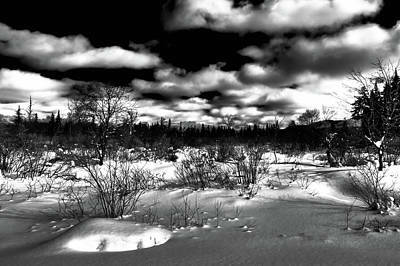 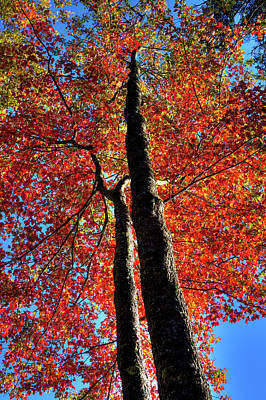 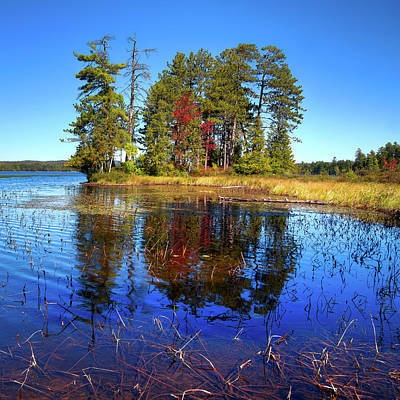 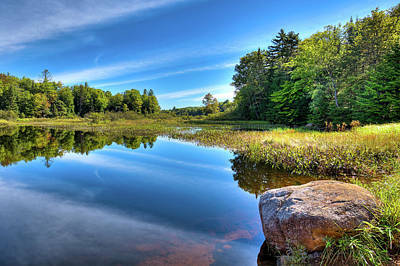 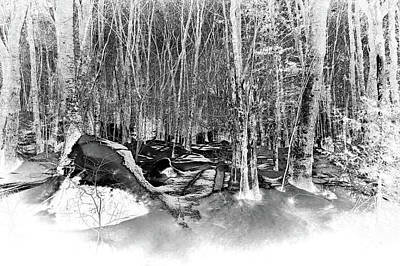 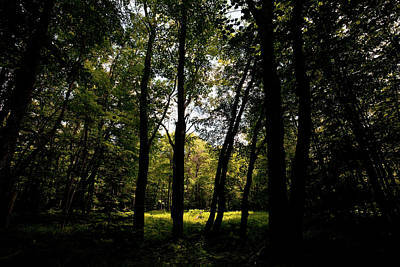 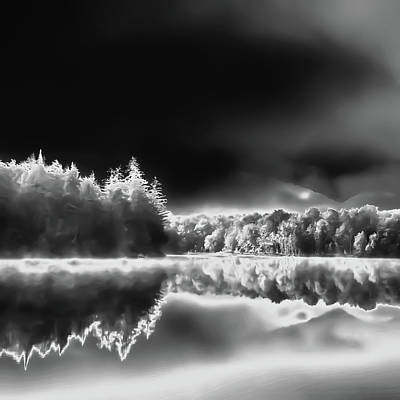 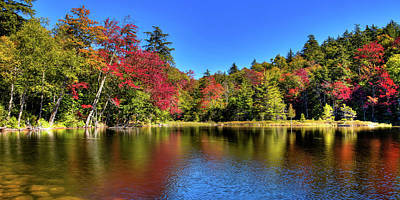 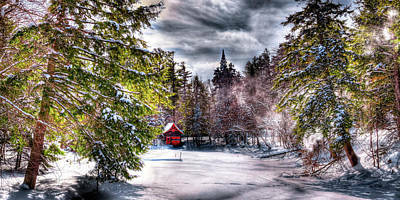 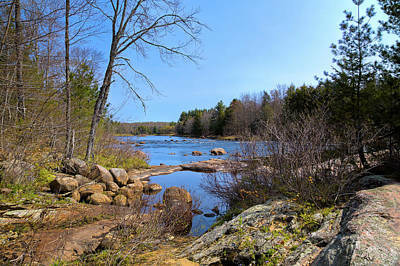 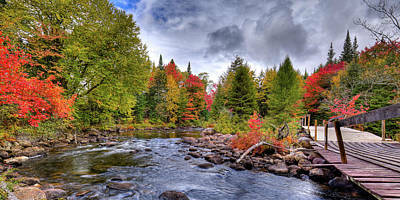 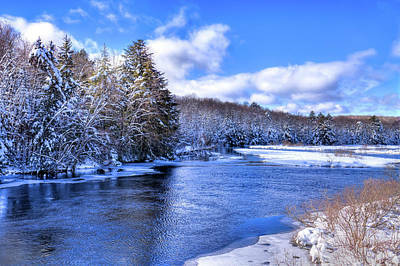 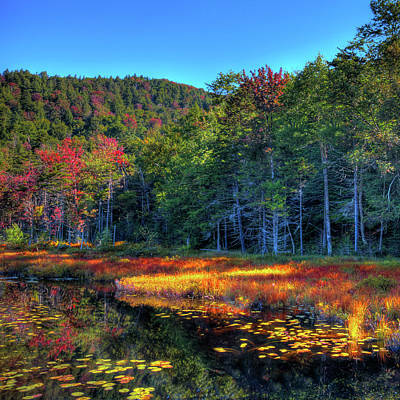 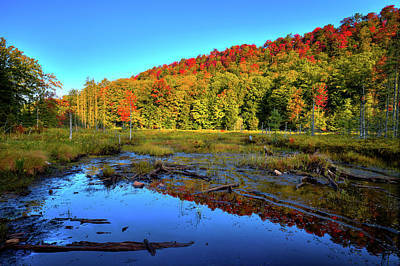 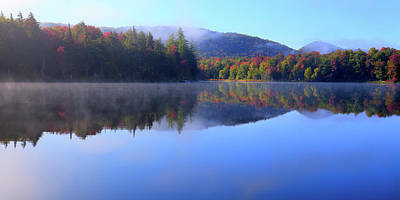 This gallery includes all of my Adirondack area photographs. 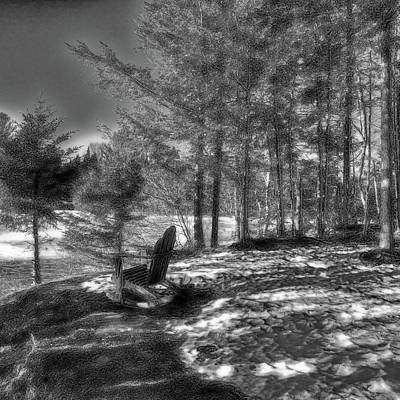 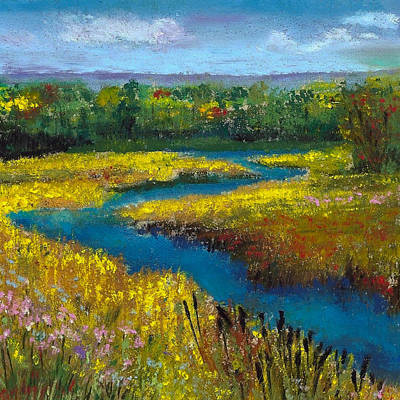 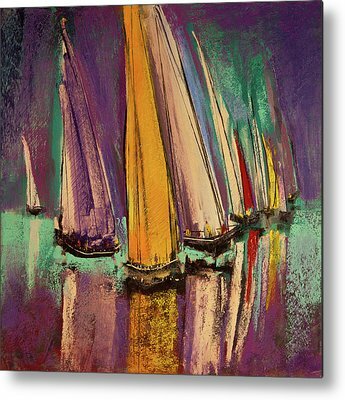 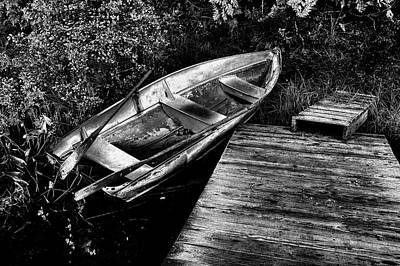 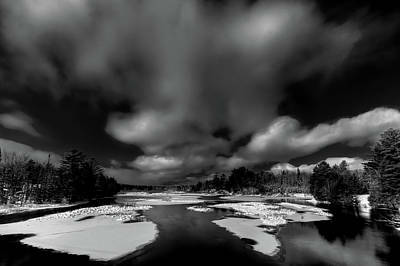 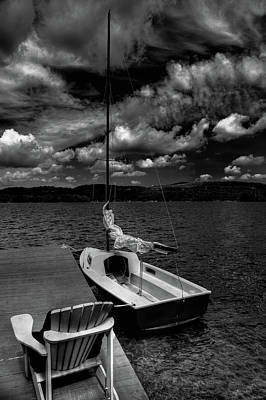 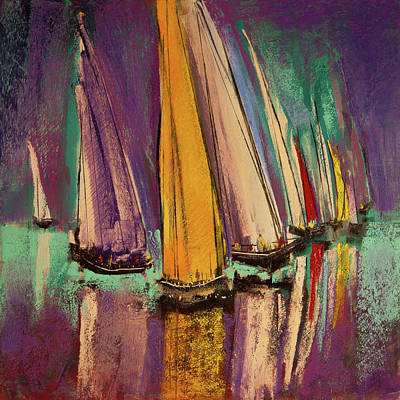 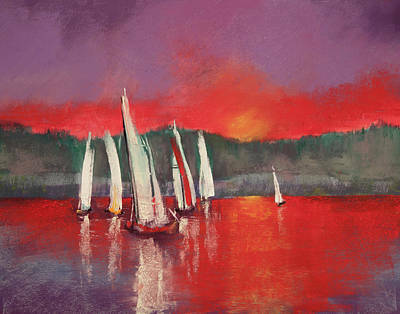 If you want to narrow your search, please go to my subject specific Adirondack galleries. 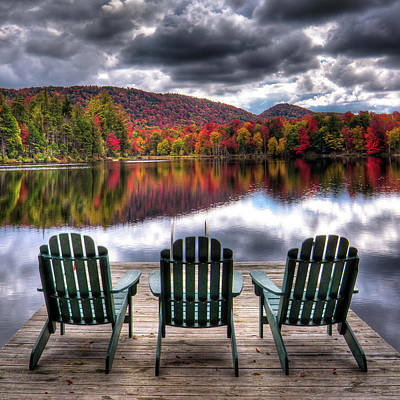 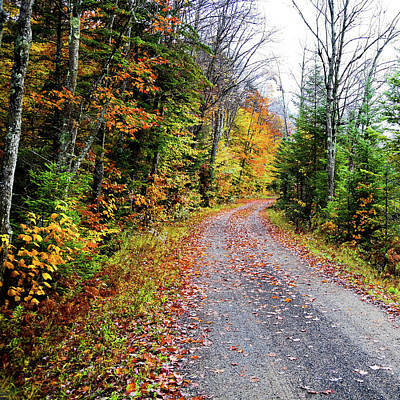 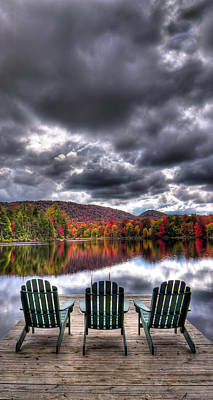 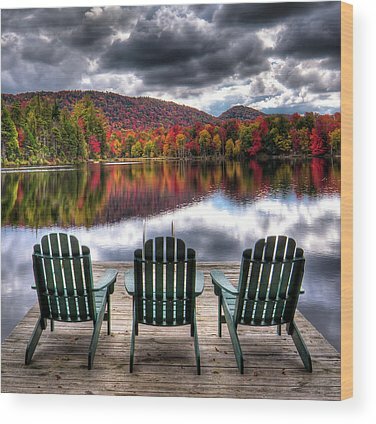 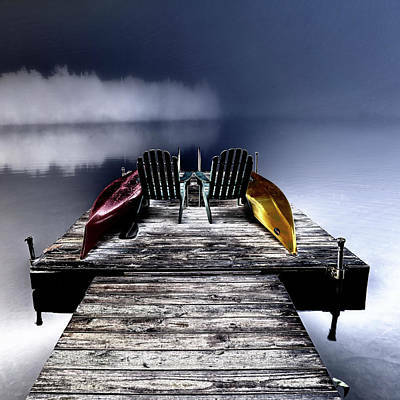 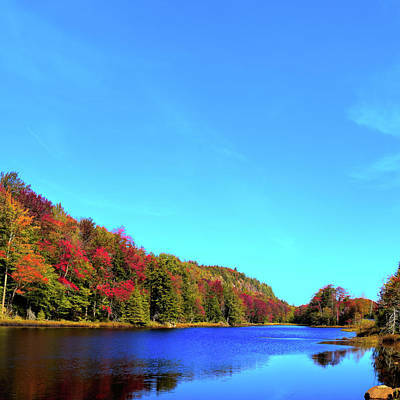 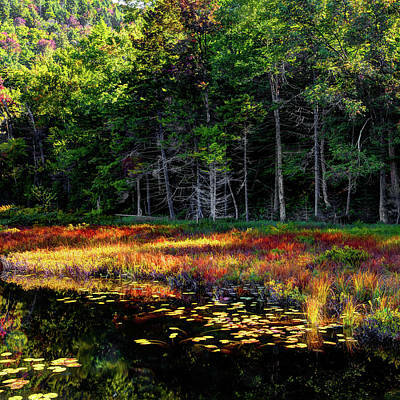 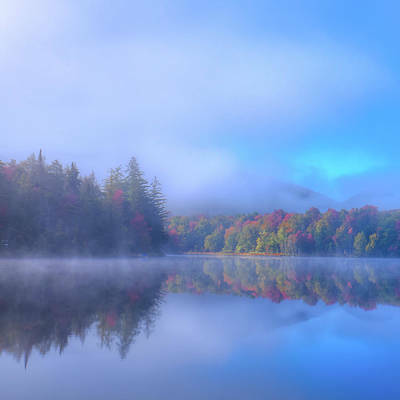 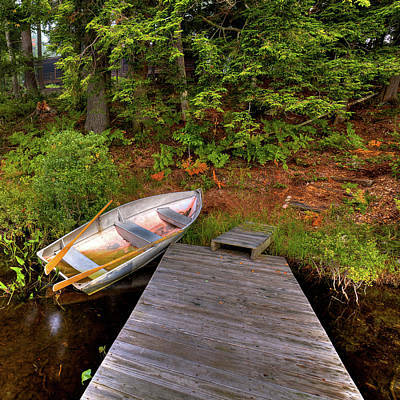 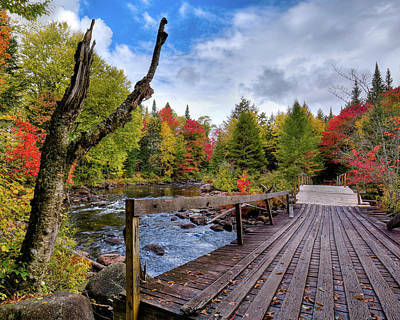 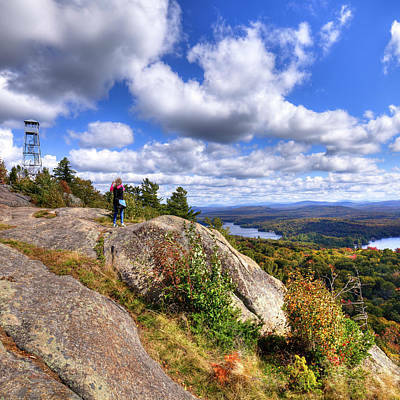 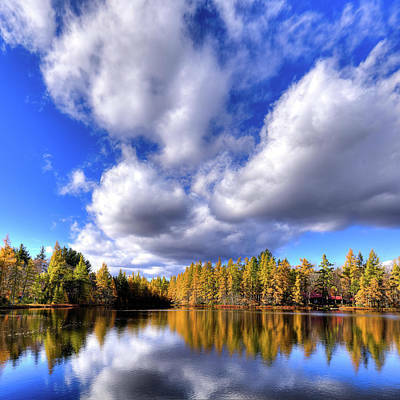 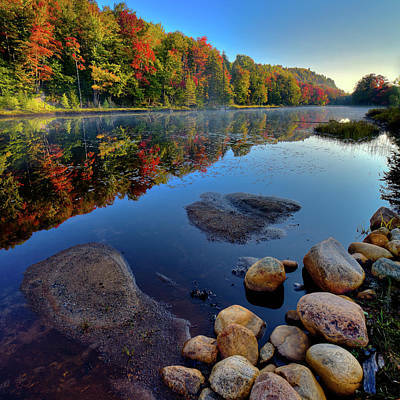 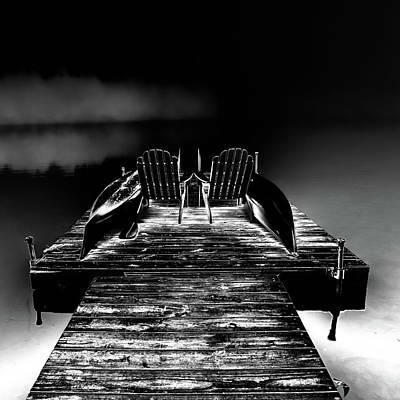 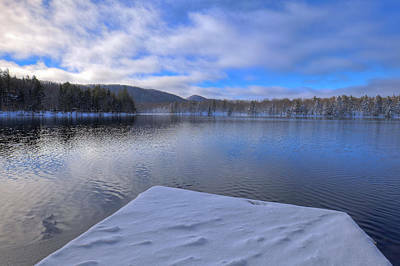 My Adirondack photos are the perfect way to save those cherished vacation memories. 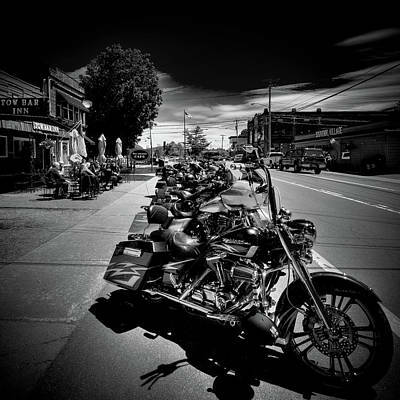 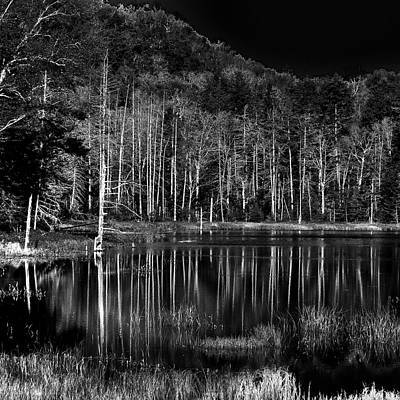 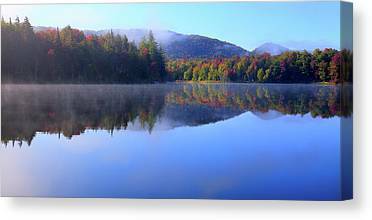 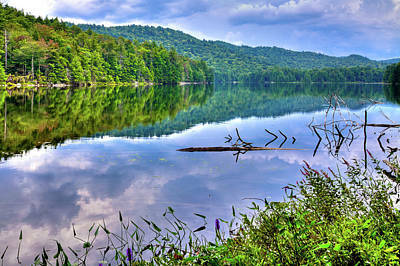 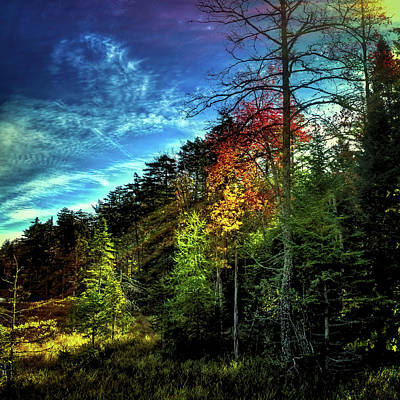 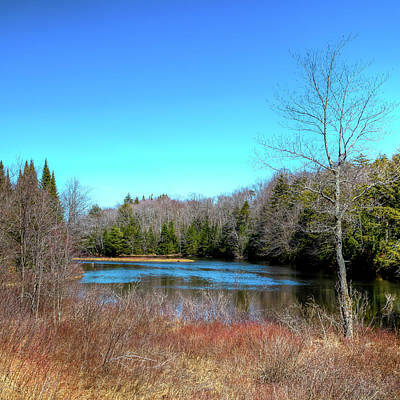 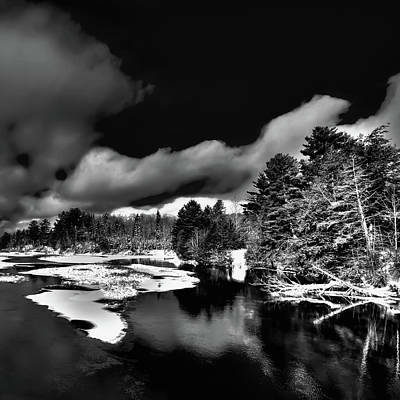 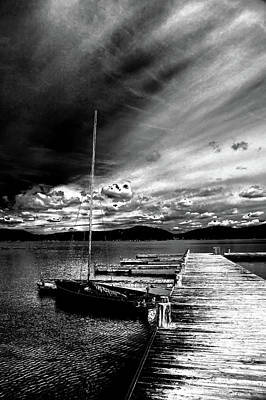 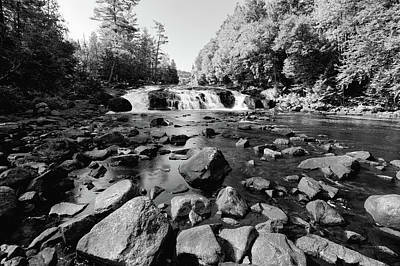 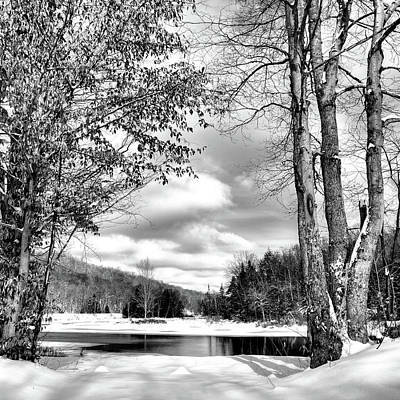 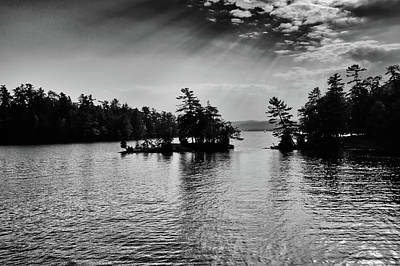 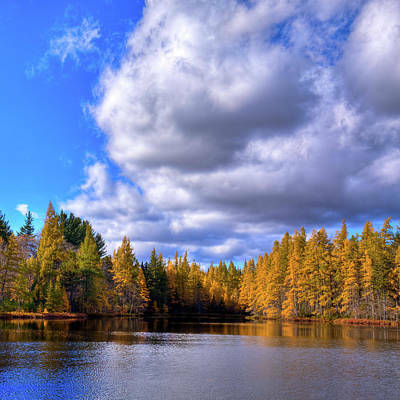 My Adirondack photography collection contains some of the more scenic areas of the Adirondack Mountains. 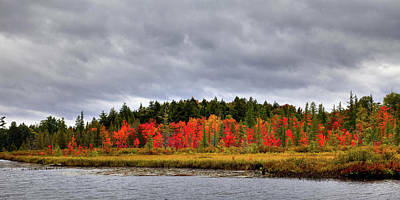 Many of the images I capture are from the following New York locations: Old Forge, Inlet, Eagle Bay, Raquette Lake, Blue Mountain Lake, Lake George, McCauley Mountain, Big Moose Inn,Big Moose Lake,Rondaxe Road, Fly Pond, Bubb Lake, Sis Lake, Fulton Chain of Lakes, The Lock and Dam, Loon Lake, Sagamore Hotel, Paddlefest, Red Boathouse, Singing Waters Campground, The Narrows,North River, Moose River, Covered bridges,Hudson River, Bald Mountain, TOBIE Trail,Thendara, Fourth Lake, Green Bridge, and many historic buildings such as the Strand Theater, Old Forge Hardware store, The Old Mill, Ozzie's Coffee Shop, Adirondack Scenic Railroad, and the Tow Bar.